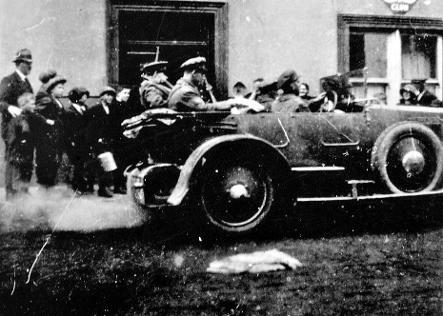 Ever since that August day in 1922 when Michael Collins was fatally shot in an ambush at Béal na mBláth, controversy has raged over who fired the fateful shot – Dalton, O’Neill, Kelleher … or the British Secret Service? Conspiracy theorists even question the motive – and whether it was deliberate or accidental? Was there a conspiracy among disgruntled members of the Free State Government, or was de Valera behind it? Now renowned historian and author, Joe Connell, examines in detail the plethora of claims, counter-claims, admissions, and denials about an event that has spawned more books, perhaps, than any other single event in recent Irish history, to answer the question – who shot Michael Collins? 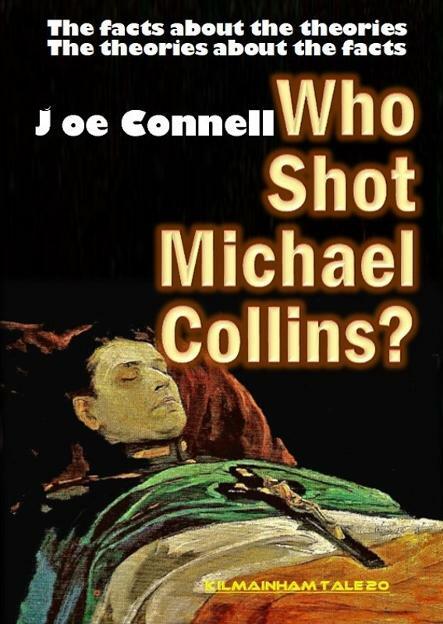 Listen to author Joe Connell as he talks about Michael Collins and about his latest book "Who Shot Michael Collins?" with Teresa Quinn on Liffey Sound 96.4fm.